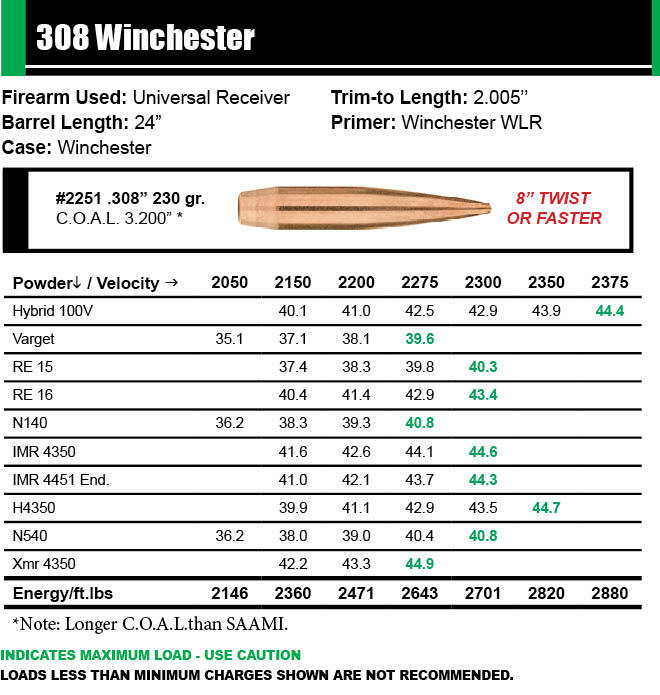 This entry was posted in Load Data, Reloading, Uncategorized and tagged .308 Winchester, 22 caliber 95 gr HPBT MatchKing #1396, 22-250, 223 Remington, 30 caliber 200 gr HPBT MatchKing #2231, 30 caliber 230 gr HPBT MatchKing #2251, 300 Winchester Magnum, 6.5 x284 Norma, 6.5mm 150 gr HPBT MatchKing #1755, Free Reloading Data, MatchKing, new bullets, new bullets for 2018, reloading data. Bookmark the permalink. WOW , your in the ball game , keep up the good work !!! How about load data for the 6.5mm 150 SMK for . 260 Rem & 6.5 x 47mm Lapua. 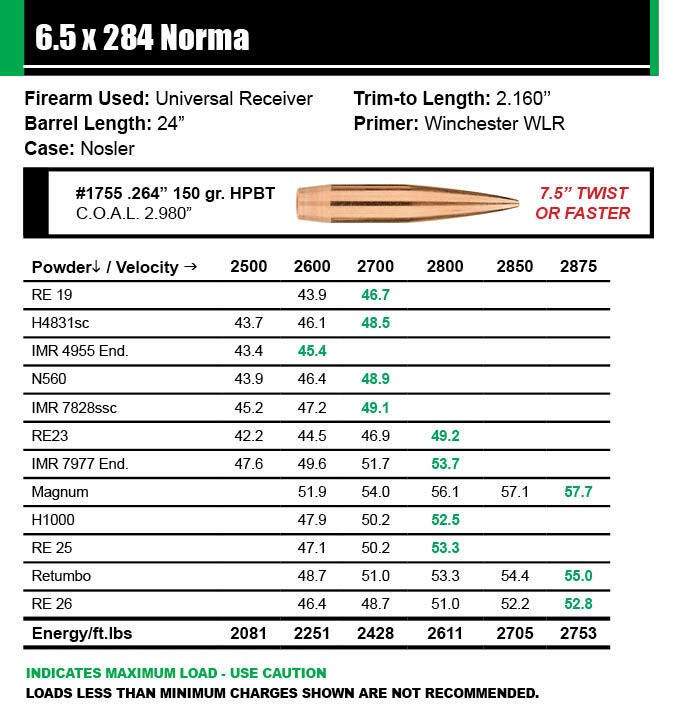 Really need data before buying bullets for.260 Remington. Post is nearly a year ago. Could you please provide G7 B.S. bullets? Could you please provide G7 B.C. for those bullets? Will you be publishing data for the 300 Norma magnum? I’d like to try your new 230 gr bullet. 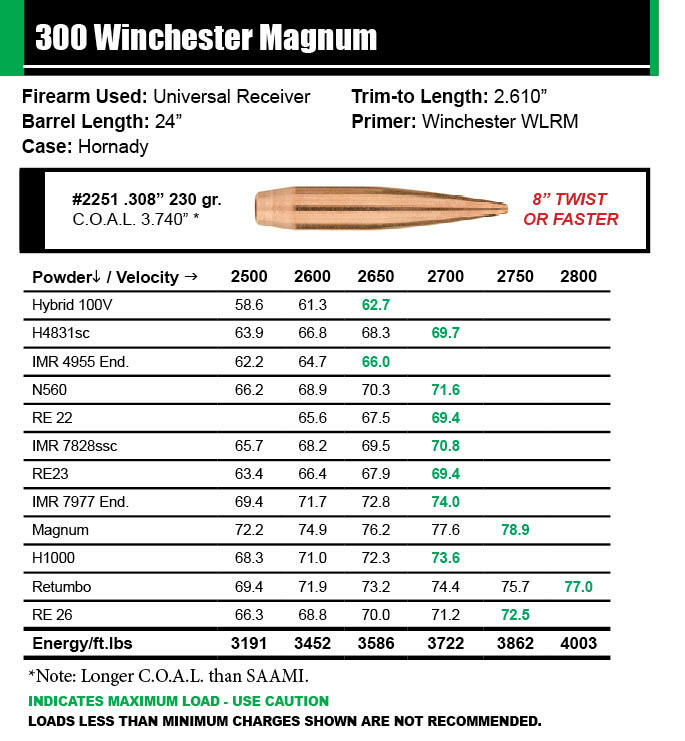 I would also like to see load data for the 230gr in a 300 Norma Magnum. Robert – Sorry for the confusion. Please discard the data you downloaded prior to Feb 6 and replace with the updated information. We will revise the wording to clarify. Nice to see more data, I wish they would publish 180gr and 183gr 7mm wsm. What is the OAL of the 22 cal 95 gr (1396)? 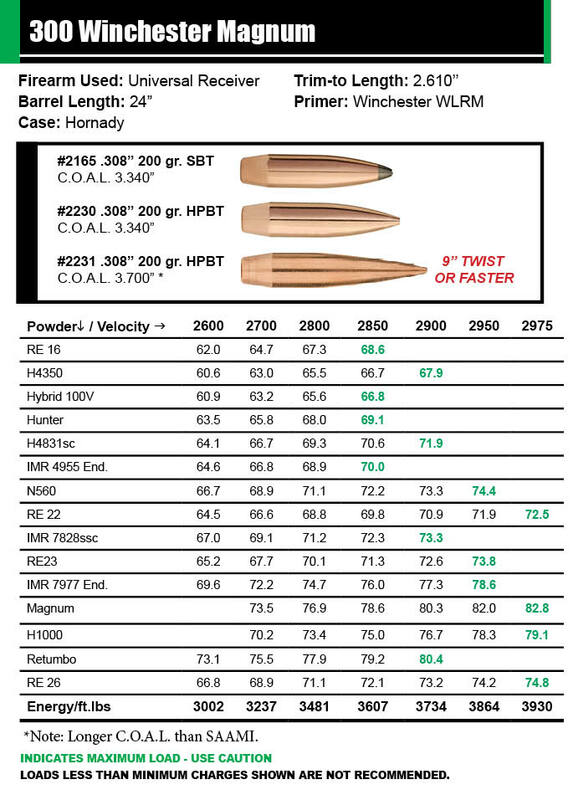 What’s the new load data for the 95gr smk in the 224 Valkyrie? I’m building a bolt rifle for this caliber. 24 inch 1 in 6.5 twist 5R rifling (Bartlein barrel) No data exists as far as I can tell. At least I can’t find it. 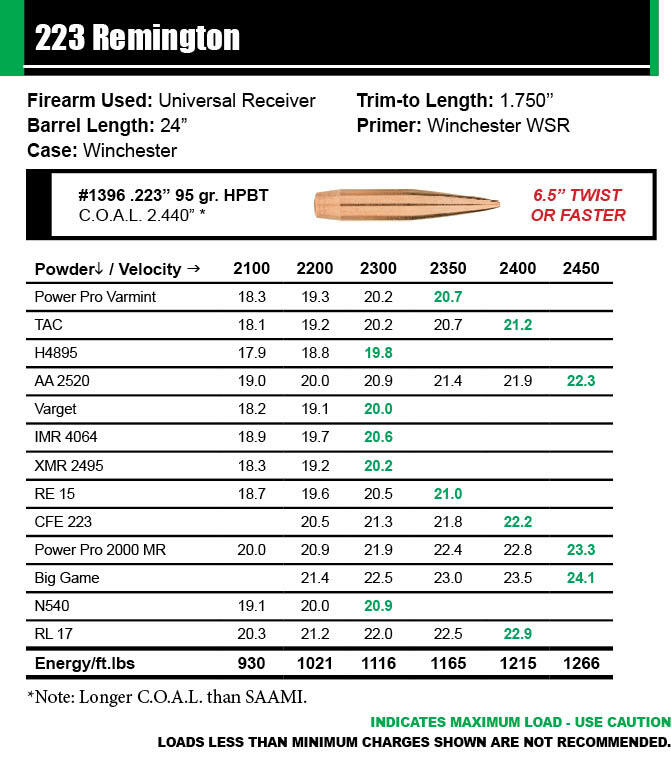 I need load data for the 135 gr.HPBT.Match King (Match 1833) .277″ Dia bullet. 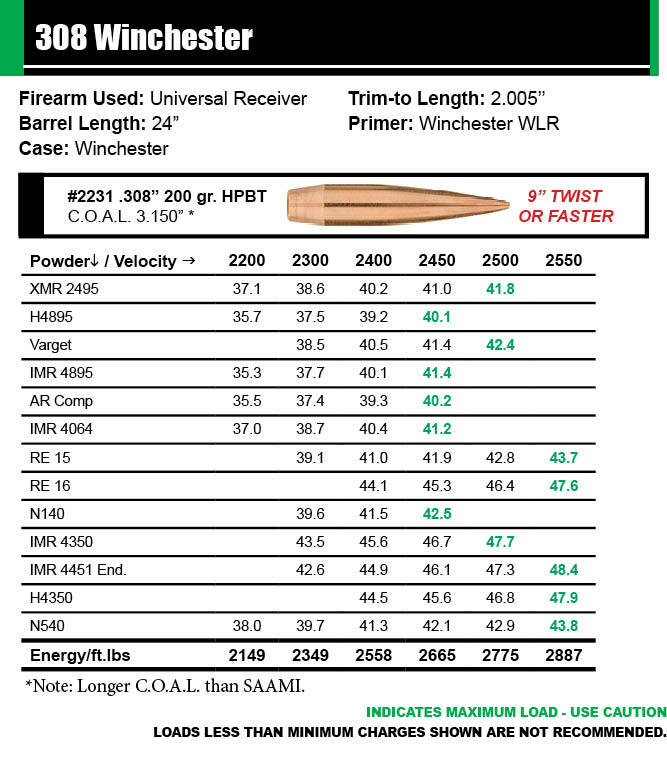 What about 220 swift load data the 95 grain match king. The 150 in the 6.5-284 is great! I run 51.5 gr RE26 with a Fed magnum match primer in a 28″ 8 twist and it stabilized fine. 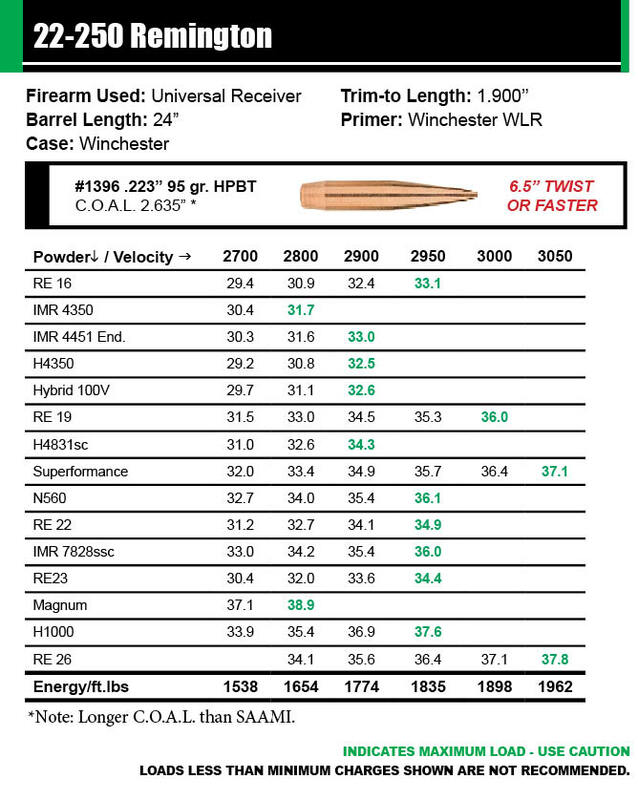 Dose Sierra have any plans on doing a new .338 match king with the much increased B.C. like this line up has?